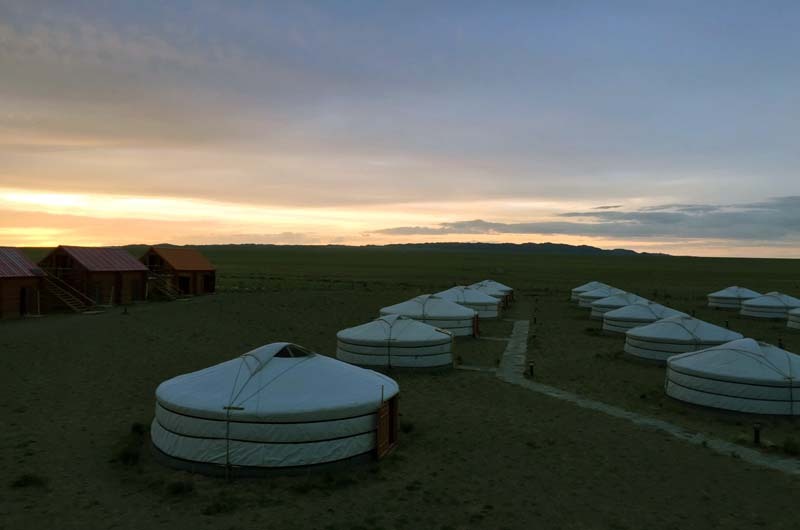 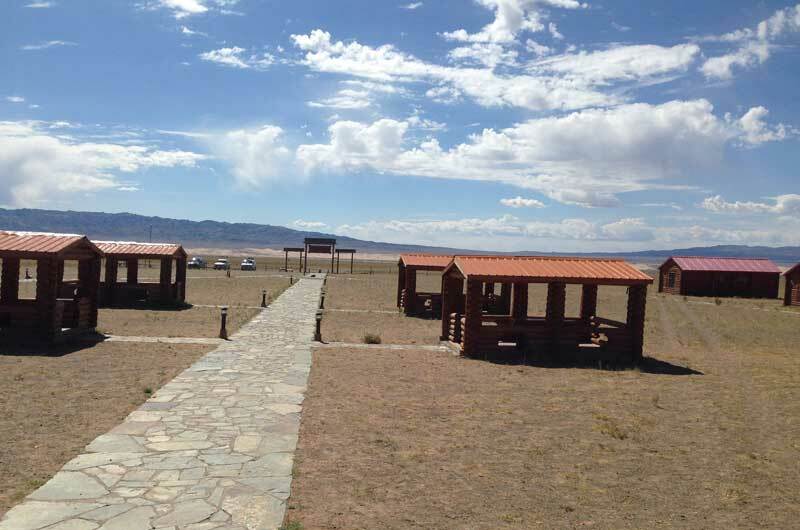 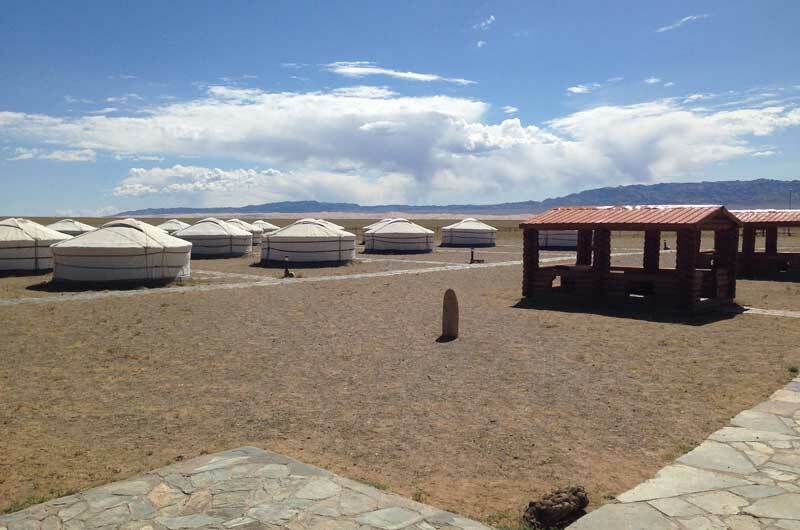 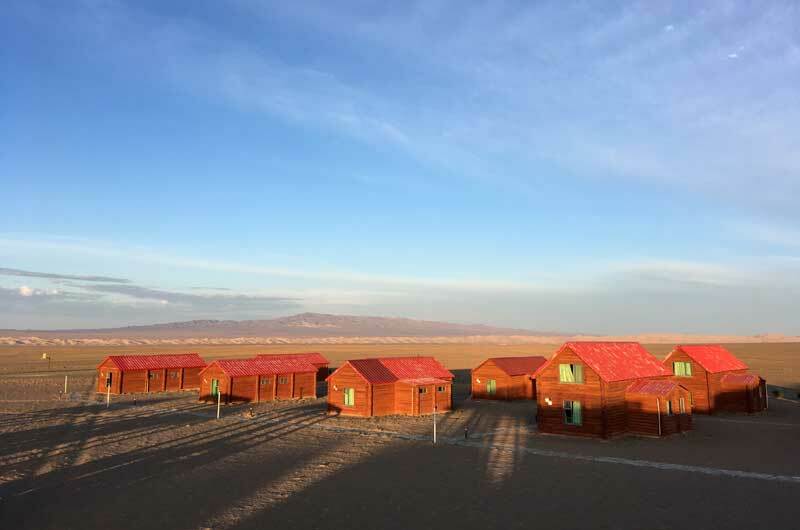 This tourist class camp is situated nearby the Khongor sand dunes. 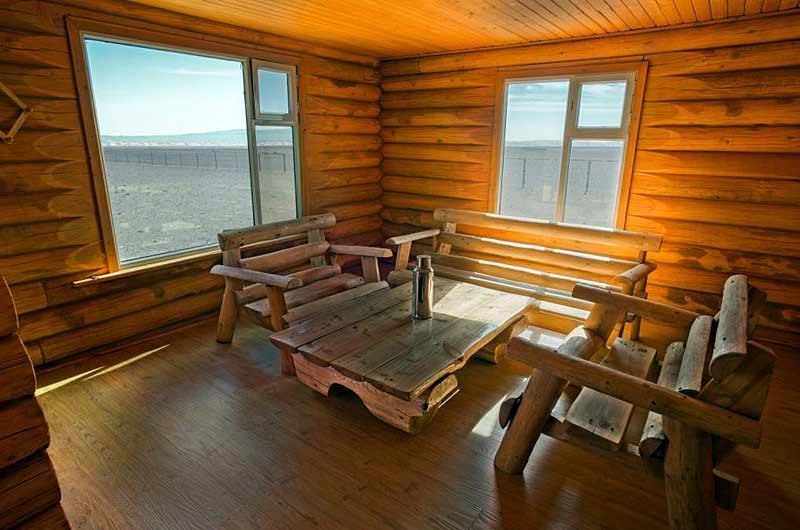 Guest Rooms: The guest accommodations are wood houses with wooden furnishings and a private bathroom. 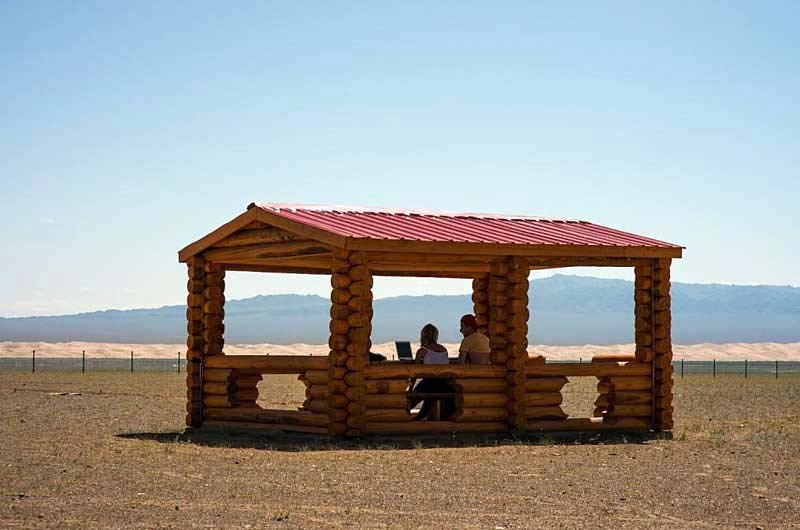 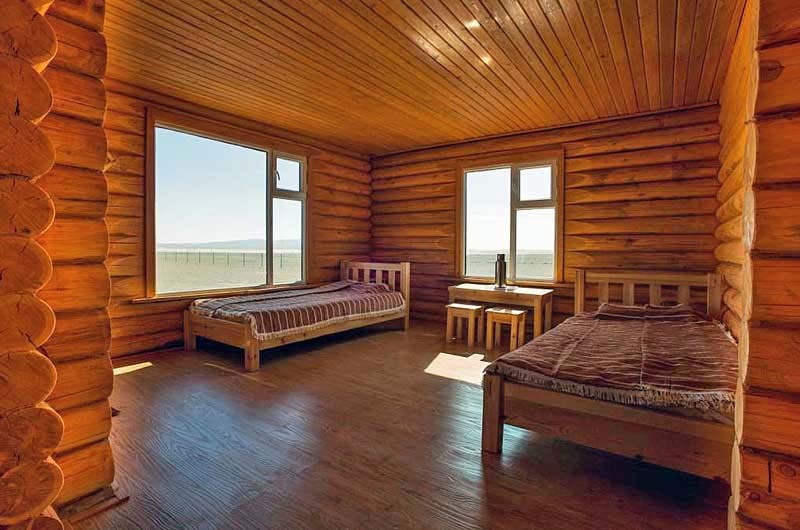 Location: During their stay, guests can enjoy splendid views of the surrounding desert landscape. 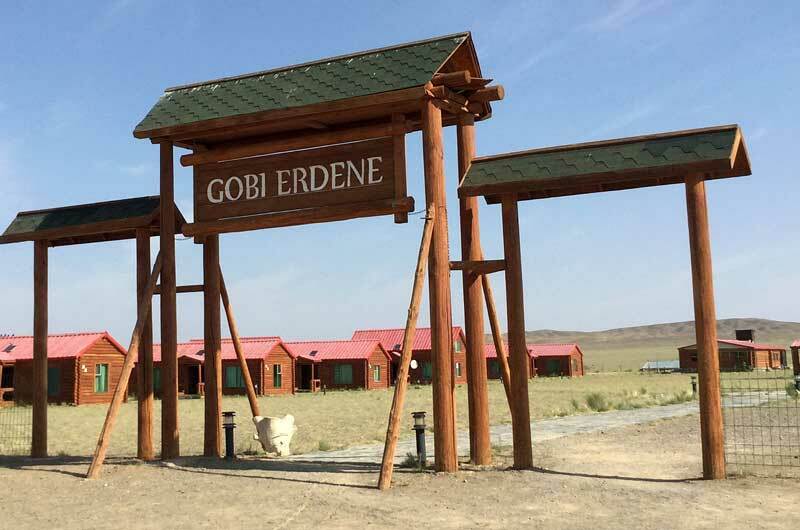 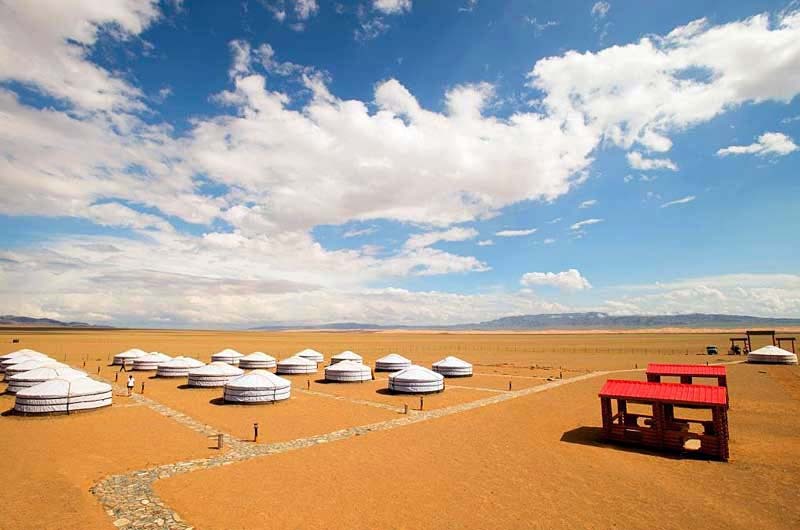 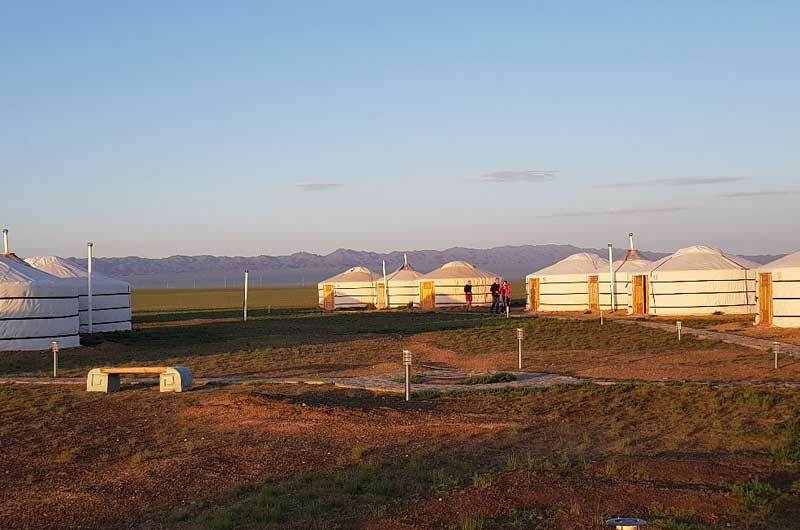 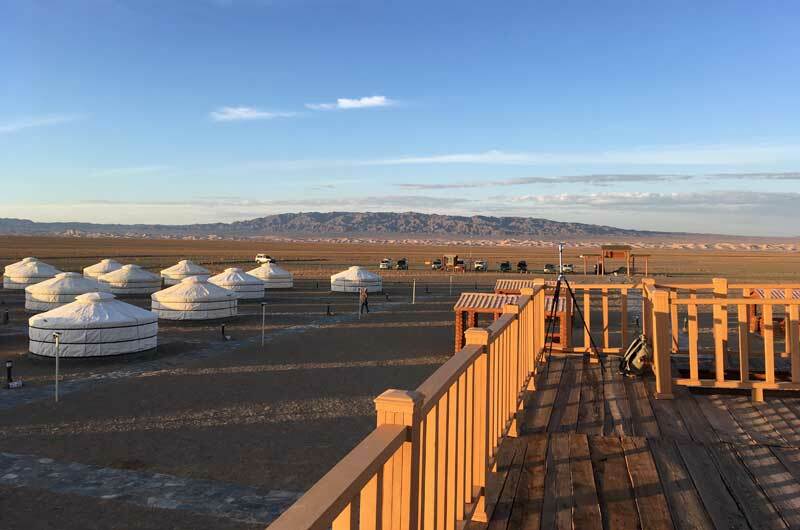 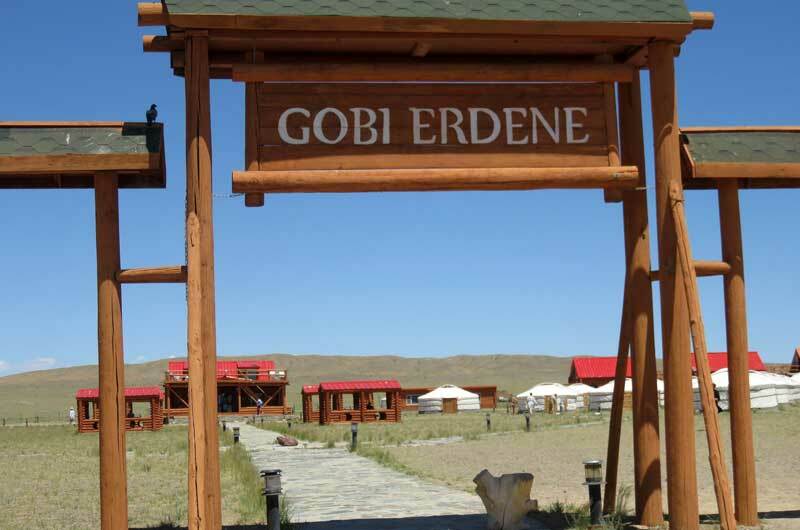 The hotel is situated in the Gobi Desert, nearby the Khongor sand dunes. 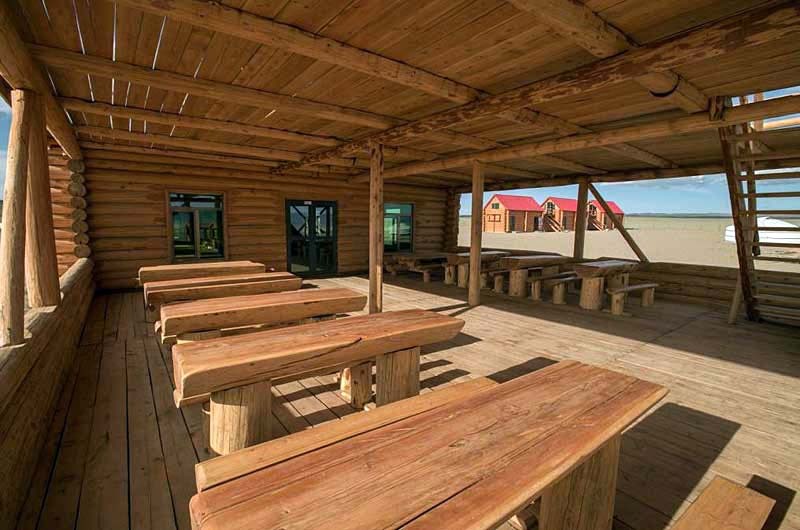 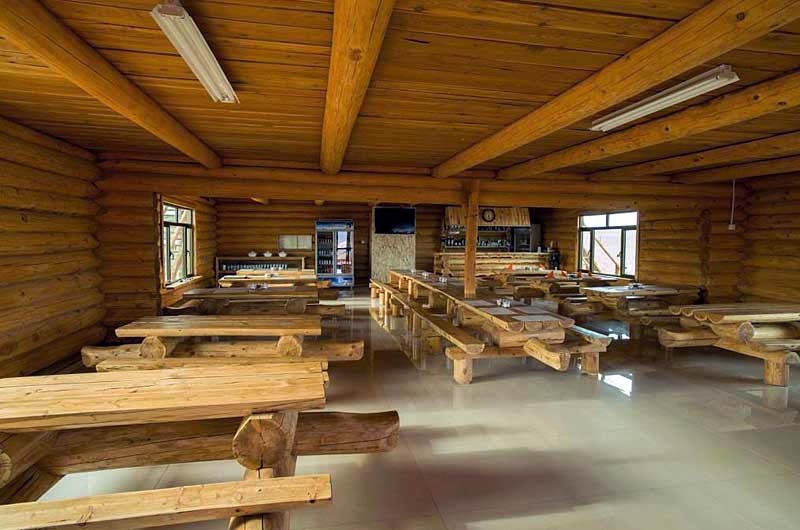 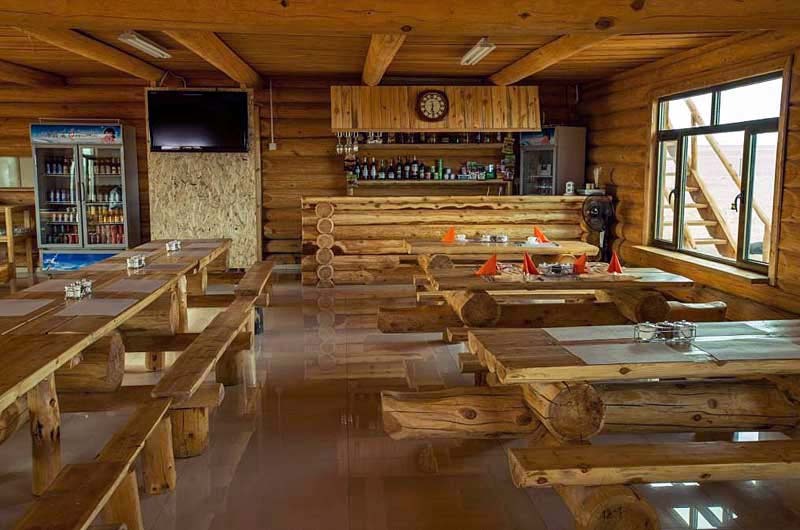 Restaurants: The camp has an on-site restaurant.